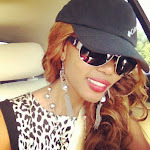 SPORAH TV: THE SPORAH SHOW HAVE BEEN NOMINATED FOR FOUR AWARDS IN TANZANIAN BLOG AWARDS 2011. 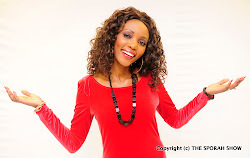 THE SPORAH SHOW HAVE BEEN NOMINATED FOR FOUR AWARDS IN TANZANIAN BLOG AWARDS 2011. We would like to say a HUGE thank you to everyone suppoting us, A big THANK YOU to the fans who nominated us for this award! 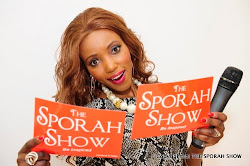 we would not be The Sporah Show without your voice THANK YOU for making us great. BEST BEAUTY BLOG OF THE YEAR. BEST INSPIRATIONAL BLOG OF THE YEAR. Once again, a massive THANK YOU to all our lovely fans who nominated us..! THANK YOU ALL for your Love and Support..! Congrats, You deserve it Sporah. Congrats on your nominations, this is through your efforts and hard work, Well done Sporah Show. Wewe Mwenyewe ndio INSPIRATIONAL PERSONAL OF ALL THE TIME MY SISTER. Yaani sporah unani Inspire me a loot jamani i hope to meet you oneday. You deserve it dear, Congrats. Best of luck Sporah win win win, GOD BLESS YOU.